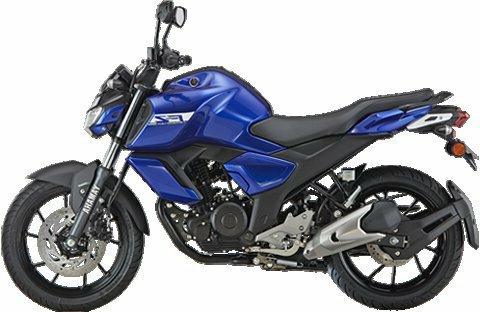 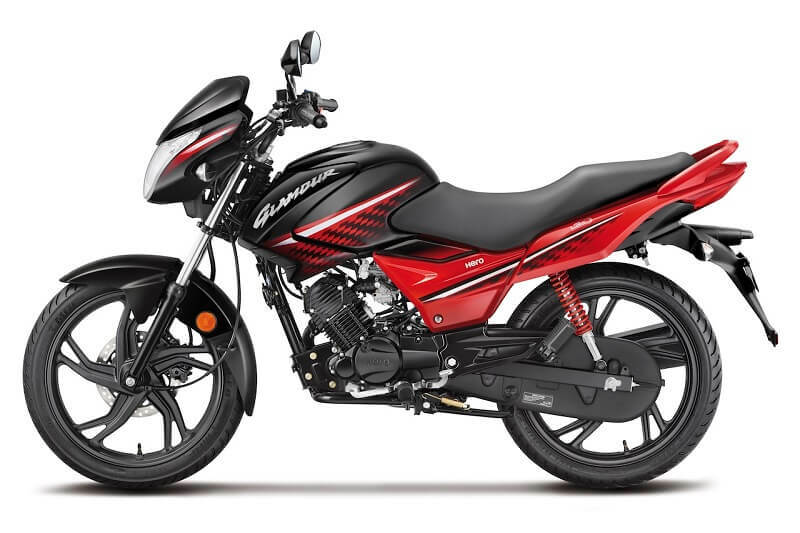 Hero HF Deluxe When we talk about the most affordable bikes in India, the Hero brand does not make us run out of options. 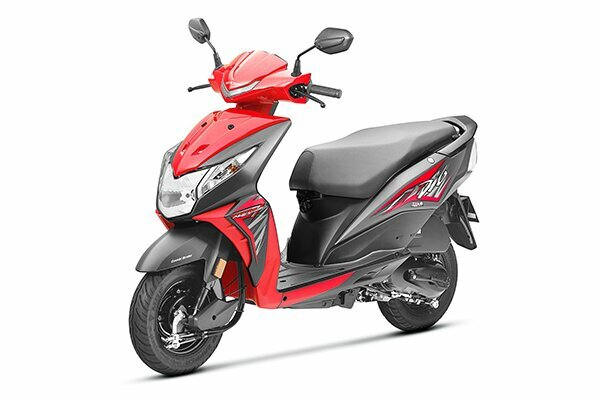 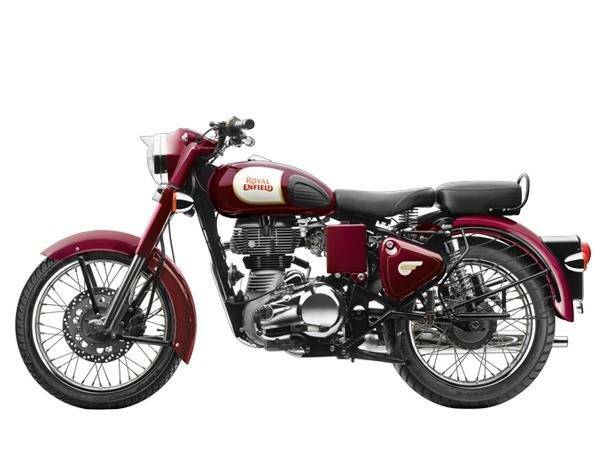 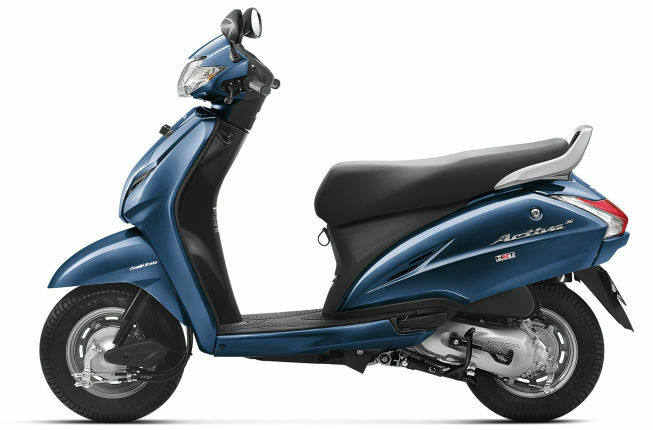 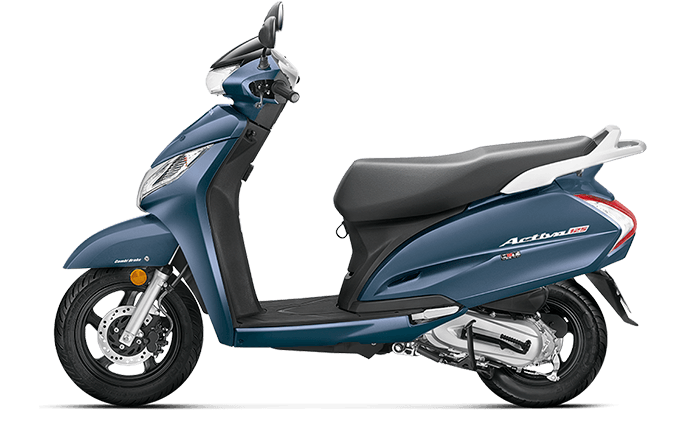 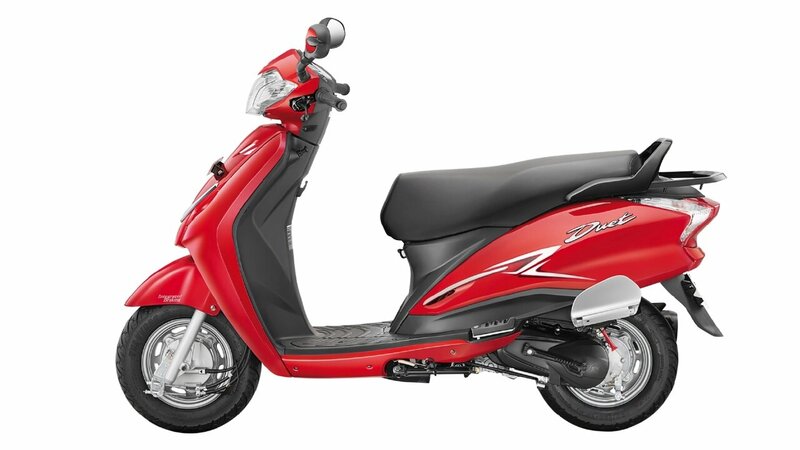 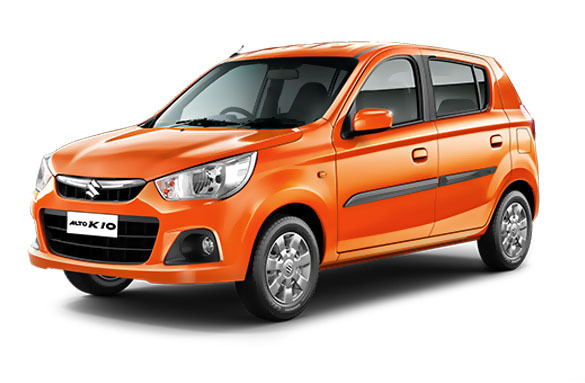 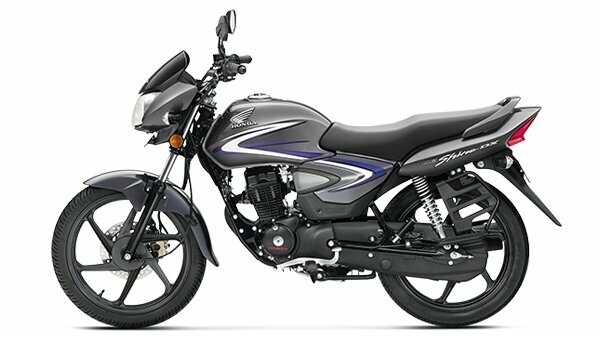 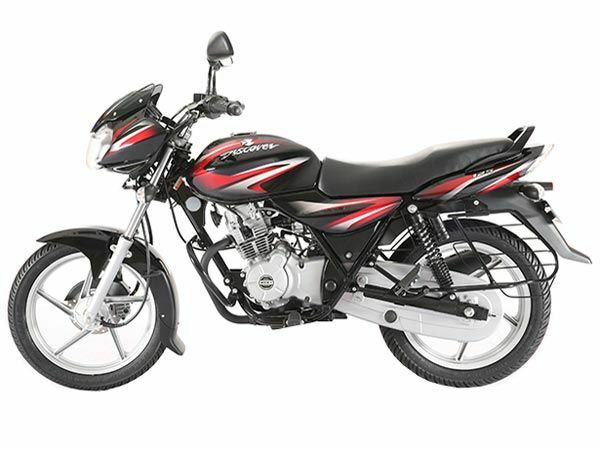 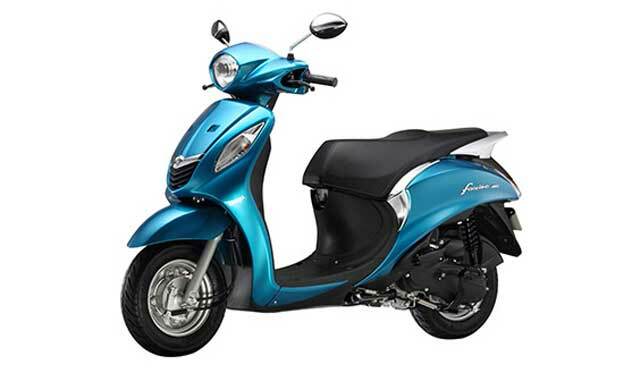 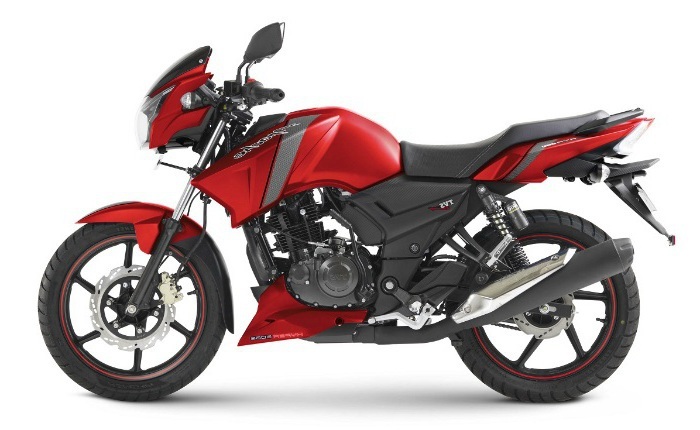 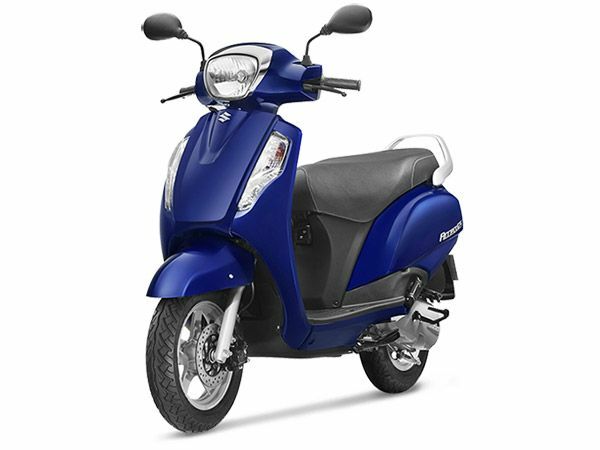 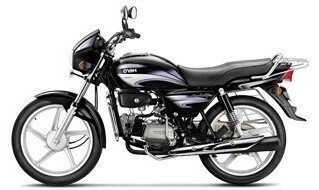 The Hero HF Deluxe is one of the perfect examples of affordable and dependable bikes in India. 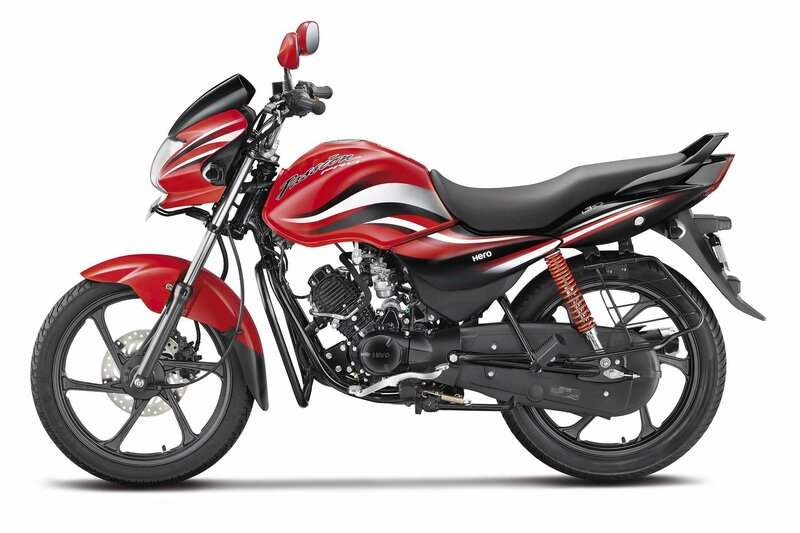 Powered by the same reliable 97.2 cc engine, this bike is capable of producing 8.24 bhp of power @ 8000 rpm, whereas the peak torque it offers is of 8.05 Nm @ 5000 rpm. 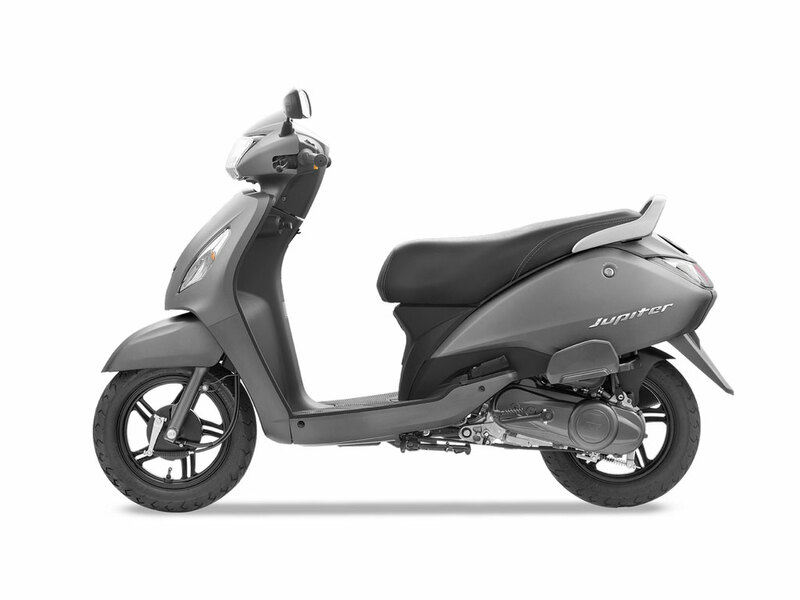 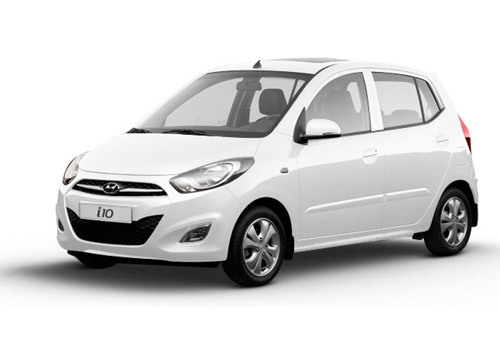 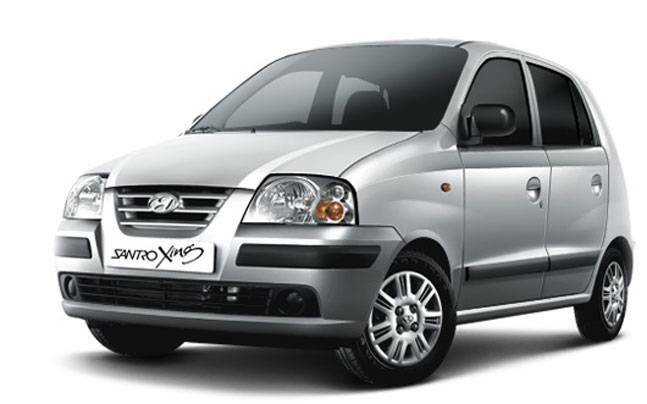 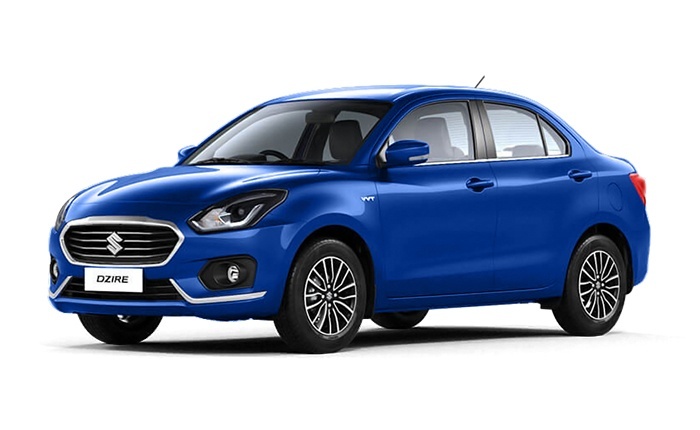 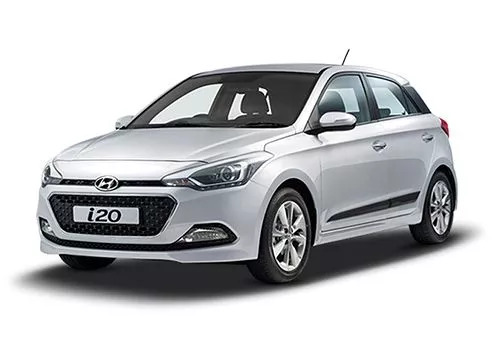 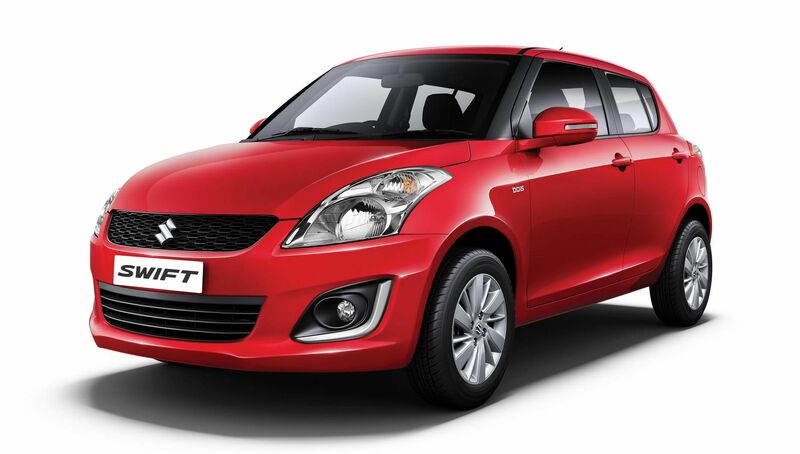 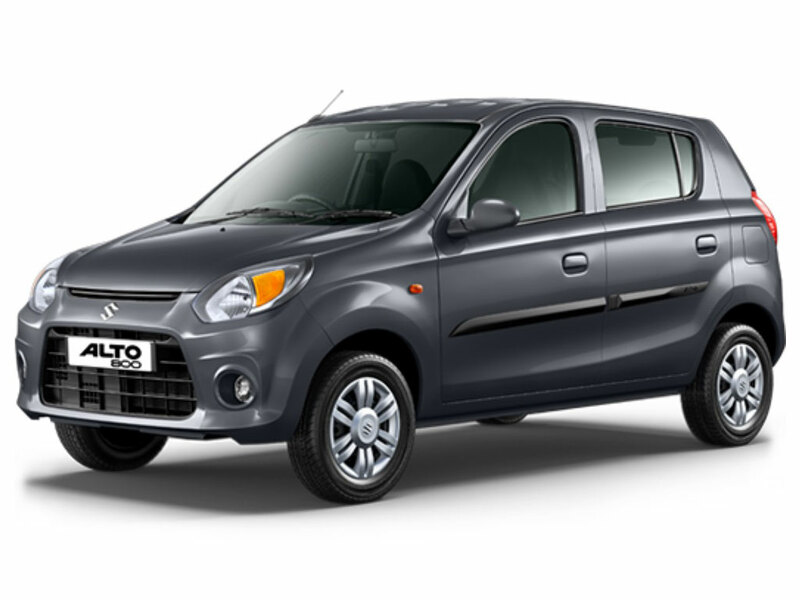 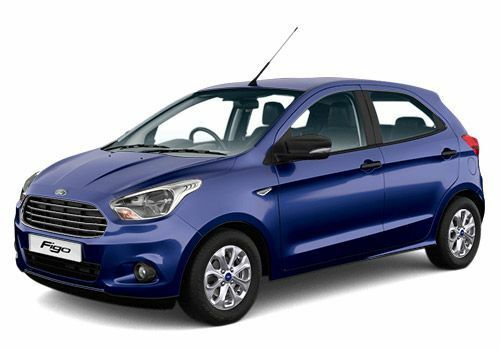 The kerb weight of HF Deluxe is 107 kg, with a ground clearance of 165 mm. 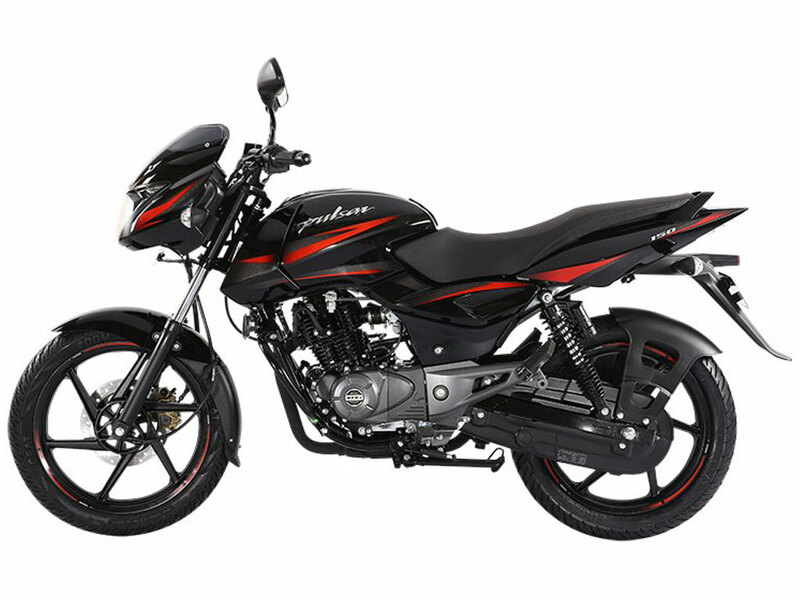 Talking about the mileage, this bike from Hero can deliver 83 kilometres per litre. 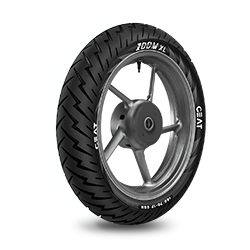 Now, let’s focus on the tyres. 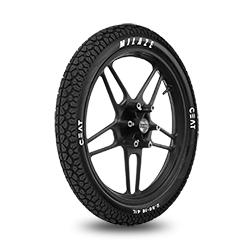 Both the tyres of this bike are of tube-type, and the wheel size is 18 inches. 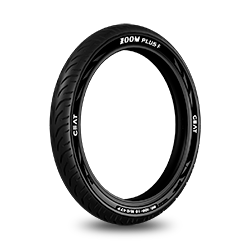 The front tyre’s size is 2.75 X 18 - 4 PR / 42 P, whereas 2.75 X 18 - 6 PR / 48 P is for the rear one. 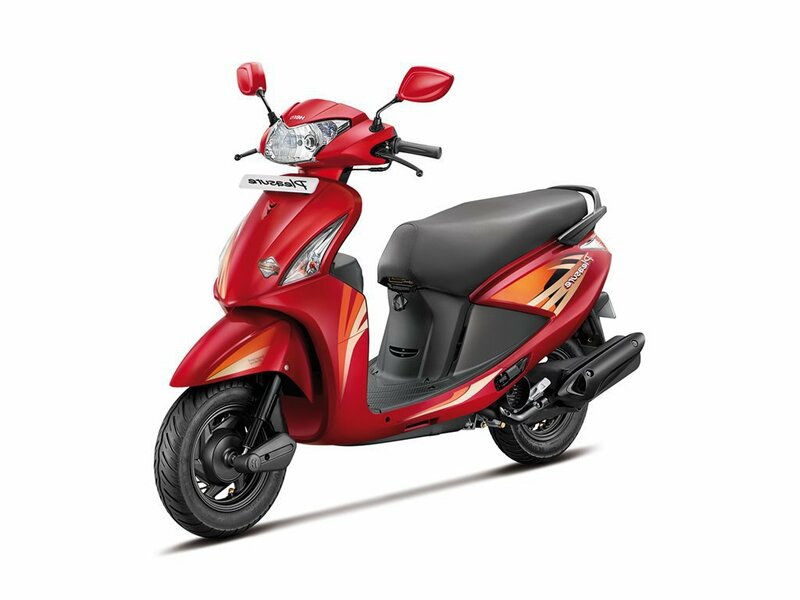 Since this bike has been designed for everyday commuting, therefore you can definitely expect a smooth performance and decent ride comfort from them. CEAT tyres are highly recommended for this bike, as they can enhance your ride comfort significantly even on the rough roads. 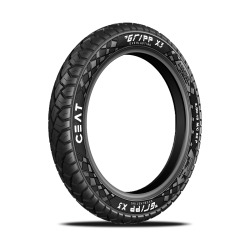 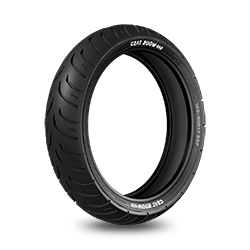 GRIPP (Motorcycle), GRIPP F, GRIPP X3, SECURA F85, and MILAZE (Motorcycle) are the five CEAT tyres you can go for. 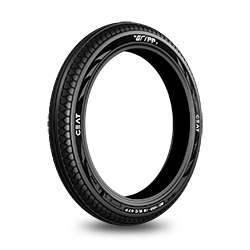 The recommended tyre pressure for the front wheel is 25 psi, and the for rear wheel it is 29 psi. 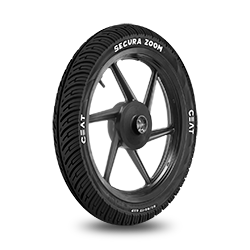 To ensure the durability of the tyres, you must maintain the recommended tyre pressure.